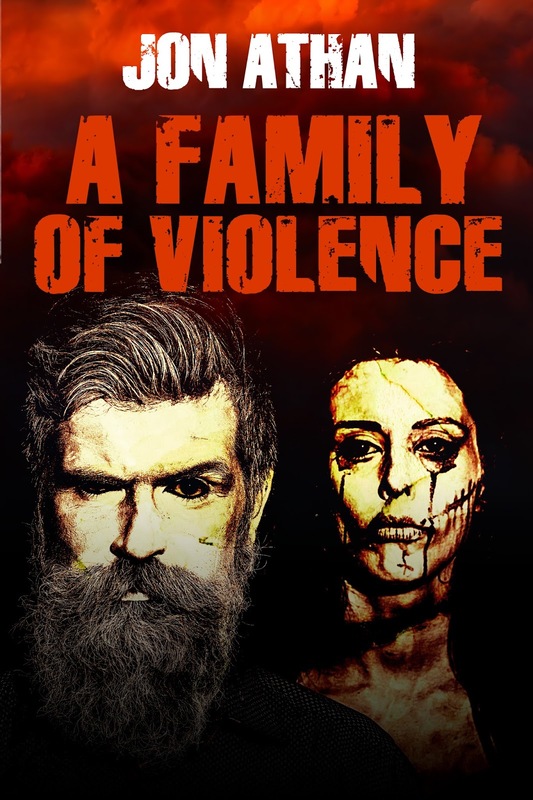 "A Family of Violence" is now available for pre-order! I'm proud to announce my new horror book, A Family of Violence. This disturbing novel tackles a set of provocative themes through a shocking narrative. No one is safe, no one is off limits. Nature and nurture are analyzed through the eyes of a deviant teenager. The book will be available July 11, 2016. As usual, you can pre-order for $2.99 or add it to your wishlist to read it later using your Kindle Unlimited subscription. Regardless, I hope you enjoy the novel. Thank you for the support! Writing Updates for May 2016! Hello! First and foremost, Mr. Snuff released today. Thank you for making Mr. Snuff my most pre-ordered book. I hope you enjoy this violent tale of vengeance and depravity. If you haven't read it yet, you can head over to Amazon and purchase it for $2.99 or read it for free using your Kindle Unlimited subscription. Regardless, thank you for the support. 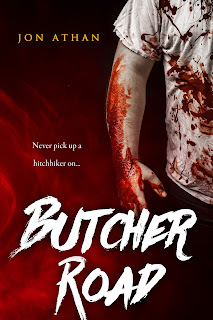 My new slasher, Butcher Road, will release on June 11, 2016. The proofreading and editing is practically complete, I'm just going through one more personal read to make sure it's a great product — by my standards, at least. You can also expect a new horror novel to be announced by the end of the month. This novel, dubbed Project: Family, will enter some taboo territory. It's a truly a dark tale. What else have I been working on? Well, I actually finished the first draft of my first sci-fi/fantasy novel. It'll actually be my longest book to date. For those wondering, it's a novel inspired by Akira — the classic anime film and manga. You can expect a full reveal around July or August. Since I finished that draft, I've started writing the first draft for a new psychological horror novel. I'm excited to share more about that soon. I've been very busy writing, editing, and reading. I hope you are enjoying the new books. Although they may not be perfect, I've truly enjoyed writing these novels/novellas. If you've read any of my books recently, thank you. I've said it before and I'll say it again: your readership keeps me going through my most pessimistic times.